More tacos could be in Portrero Hill's future. 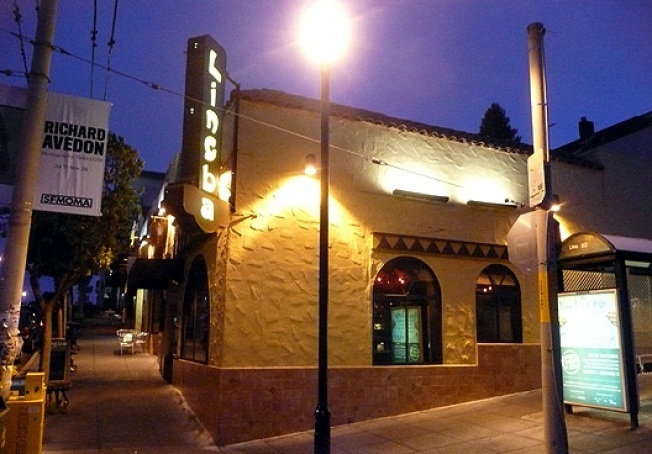 Over in Potrero Hill, Lingba Lounge is looking to take over the shuttered shoe store next door on Connecticut Avenue, with the hopes of opening a new, quick-service taqueria. Lingba will plead its case to the Planning Department at Thursday's meeting with the hopes of getting a green light for its change of use permit. The preliminary recommendation is approval, but there are plenty of building issues up for debate that could put a kink in the plans, such as possible restrictions on the hours of service and more on the practical side, the garbage conundrum of already having a block full of restaurants.